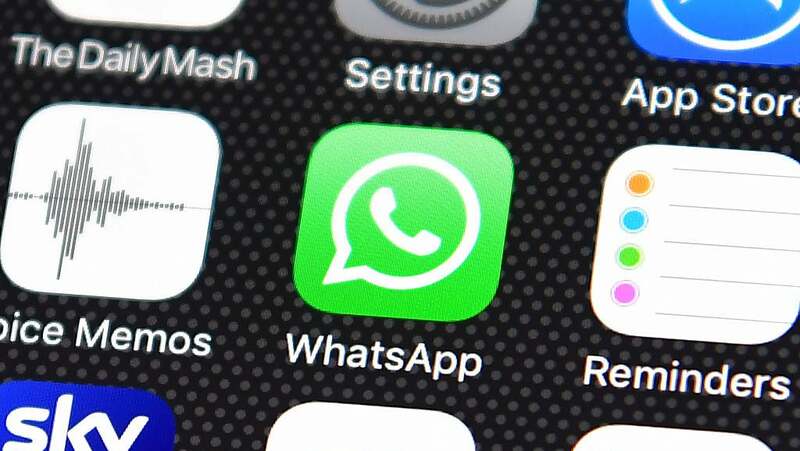 According to WhatsApp's FAQ page, the anticipated delete feature allows you to expunge that autocorrect fail or message sent to the wrong person from the record. Everyone, whether chatting to one person or to a group, will see "This message was deleted" in lieu of your earlier message. You've only got seven minutes to strike your flub from the conversation, however. After that, you're out of luck. To ensure you're one of the lucky users who can delete messages, you'll have to make sure you're using an updated version of the app on your iOS, Android, or (ha!) Windows Phone (again, ha!) device. Your chat recipient (or recipients) also need to update WhatsApp to its latest version. After updating, you can check if you have the feature by selecting a message under seven minutes old. iOS users will press and hold on the message, select the Delete option, and then Delete for everyone if it's available. Android and Windows Phone users can select one or multiple messages, select the Delete option, and then pick Delete for everyone. Minor improvements do need to be made before you rely on the chat-based undo button. Recipients can see your message before you delete it, and there's no way to verify whether or not a message was successfully deleted from everyone's conversation. Still, if you're a few drinks in and want to retract the romantic advance that was sent to your tailor instead of your Tinder date, the undo button could be a life-saver.